Following this premise, the equipment used in the field of medicine must also have that same precision in their actions. For this reason, they need elements that are always reliable. This is what we offer at Fenix ​​Imvico with our printers for electro medicine equipment. Here we introduce our equipment. 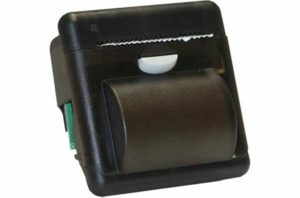 Among all the variety of printers that we have in Fenix ​​Imvico, there are three models that are perfect to employ in electro medicine equipment. EPC1200. 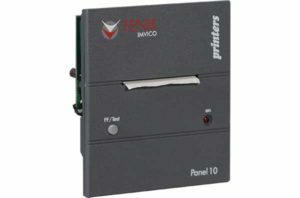 It is a thermal panel printer built-in one of the most innovative concepts within its category. 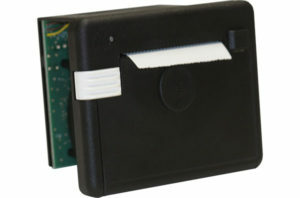 Its design and its simple integration make it a perfect solution for all types of applications. The combination of low cost and high performance, as well as its printing speed, place it among the best for electro medicine equipment. EPC1800. Tras más de 20 años de experiencia en el sector, esta impresora de panel térmica combina lo mejor de cada categoría: integración fácil, diseño pequeño, alta velocidad de impresión y aplicaciones diversas. PN10. Impresora de panel de impacto, destacada por un bajo coste y un diseño compacto y ligero. Puede imprimir gráficos, la hora y la fecha en tiempo real, características muy adecuadas para equipos de electro medicina. In Fenix ​​Imvico we seek excellence in all our products, as well as sticking to the needs and requirements that may arise in the various applications that our customers make of our printers. If you need more information about our printers for electro medicine equipment, do not hesitate to contact us.